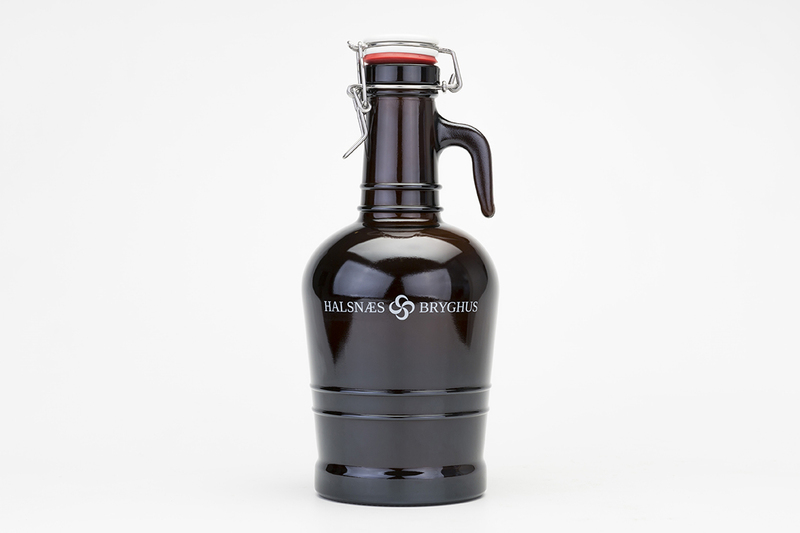 In the Halsnæs Bryghus assortment, you will find six regulars, available as bottled and draught beer. Feel free to enjoy our beer at the brewery, or bring some home. Please ask our waiters for seasonal beer. We call it a solid meal; simple, honest and homemade. We have a permanent menu, but you can also choose from the “Blackboard” with today’s specials in the restaurant. Halsnæs Bryghus is also a local venue for musical and cultural events. 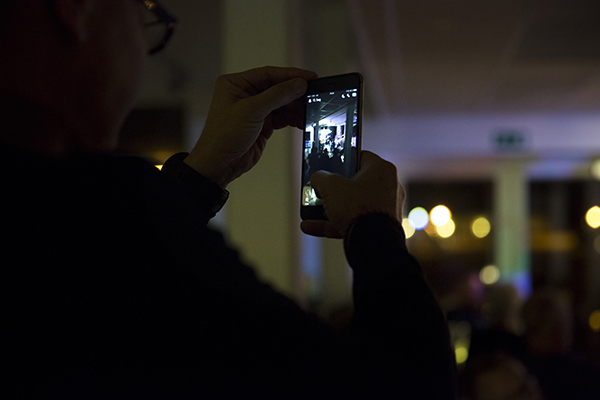 Let’s create the perfect surroundings for your party or company event. 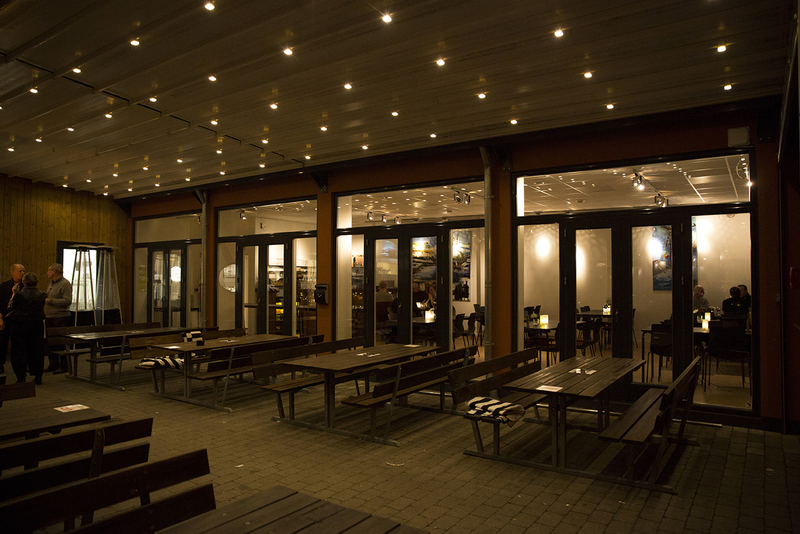 We do have the inviting space, the good food, and the local beer for it. Bottled beer gift-wrapped, a beautiful reusable bottle to your beer buff friend or a gift card. We have gifts for your loved ones. Halsnæs Bryghus is owned by around 1300 people shareholders, most of them locals. It is our DNA. Halsnæs Bryghus is owned by many more than the 1300 people shareholders. Heart-wise. 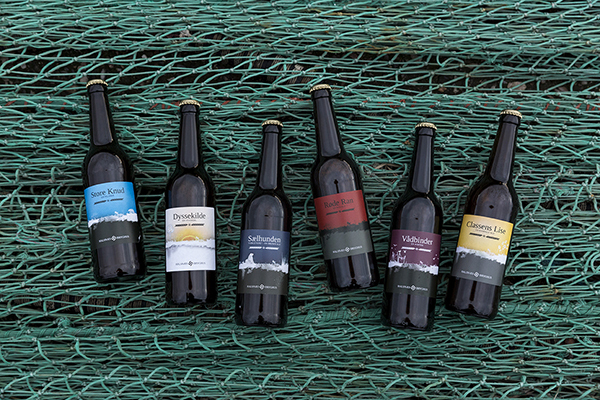 Halsnæs Bryghus is an active part of life at Hundested Harbour, subject to seasonal changes and weather conditions. It is a special place and we love it. It is important to us to play a positive role in our community – as a haunt, as an employer, and as the producer of the local beer. At Halsnæs Bryghus, we always welcome children. As we welcome the elderly – and the ones in between. Our beer plays the leading role in our brewery. We have a limited selection of quality beverages for guests who prefer to drink something else, though. Our food is simple, homemade and tasty. Beer and fish inspire us, and our menus are seasonal. 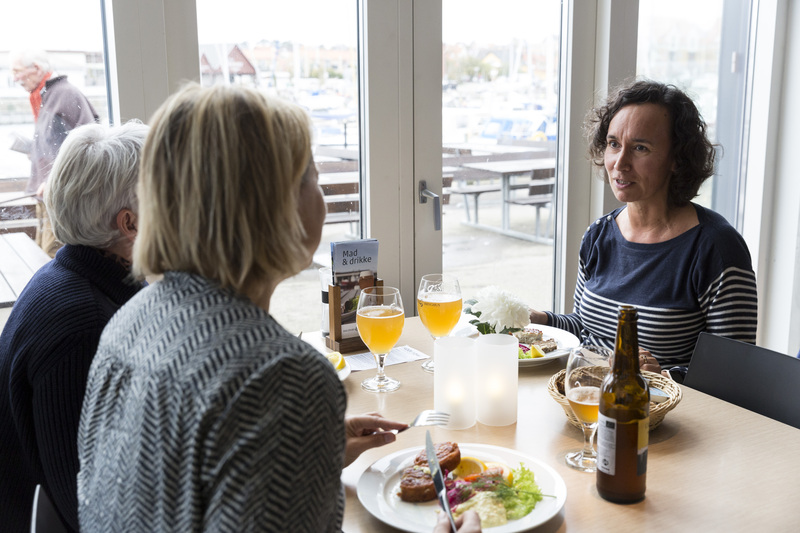 Halsnæs Bryghus is characterized by a certain spirit; we truly enjoy the place and our colleagues. We pass the joy on to our guests – every day. The draught beer is made in the restaurant, we buy the fish at the harbour, and support local producers. At Halsnæs Bryghus, closeness is a quality. Also among people.